In this vast developing world, only one thing is certain, nothing lasts forever. While the modern people are left to deal with small changes in their daily lives, they are able to choose to accept them or not. But there are few ethnic groups left out there, for which the choice of not accepting the change may mean to vanish forever. 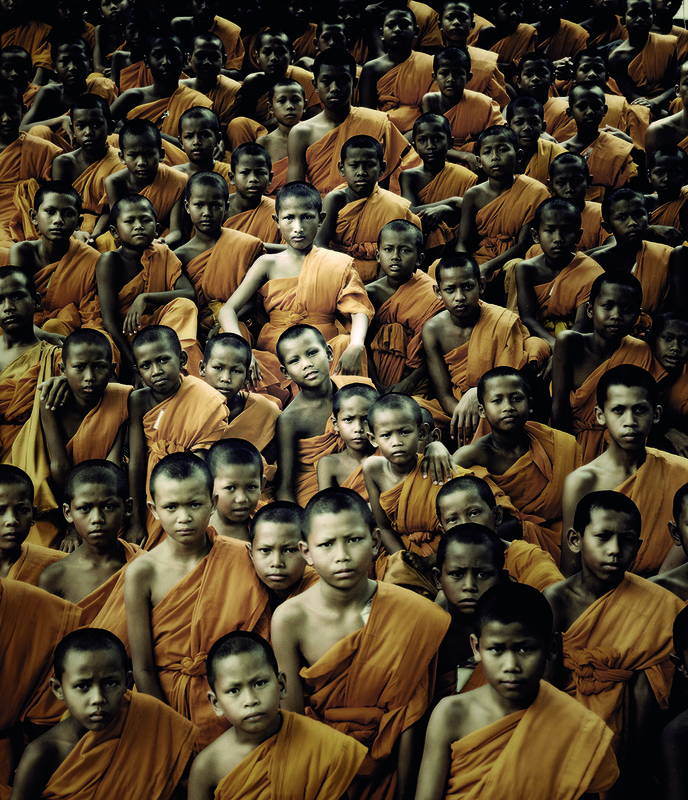 Photographer Jimmy Nelson, spent the last three years exploring the life of over 30 secluded and unique tribes from all over the world. Using nothing more than a traditional plate camera, his stunning photographs, managed to capture a fast disappearing world filled with time-honoured traditions, unique rituals and colourful life. 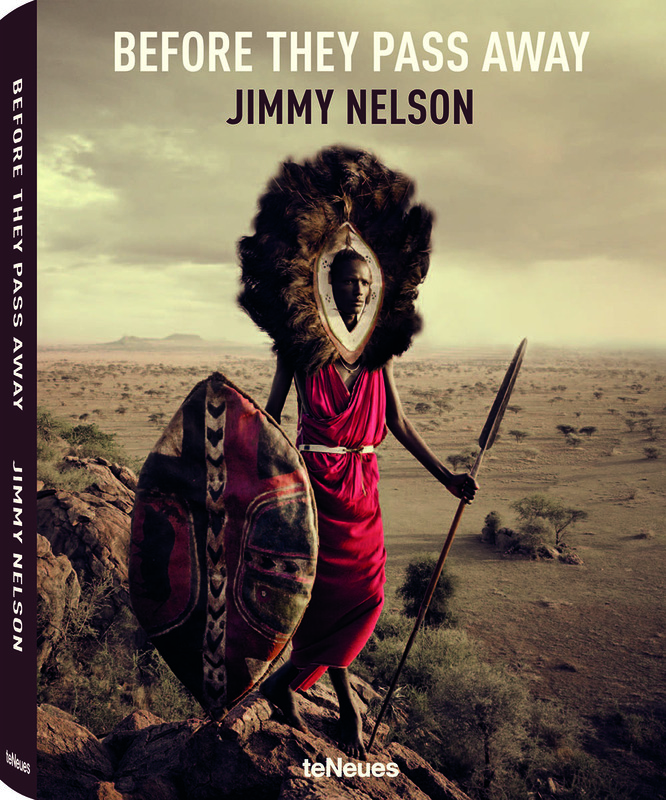 The Book Before They Pass Away features over 500 magnificent images of tribes from the cold and harsh mountains Siberia to the colourful Namibia to the diverse Papua New Guinea. Before They Pass Away includes fascinating facts of the daily life of the tribes as well as stories and unique quotes from their culture. Before They Pass Away is also available as Collector’s Edition, a limited edition of 500 signed copies showcased in a beautiful clam shell box. 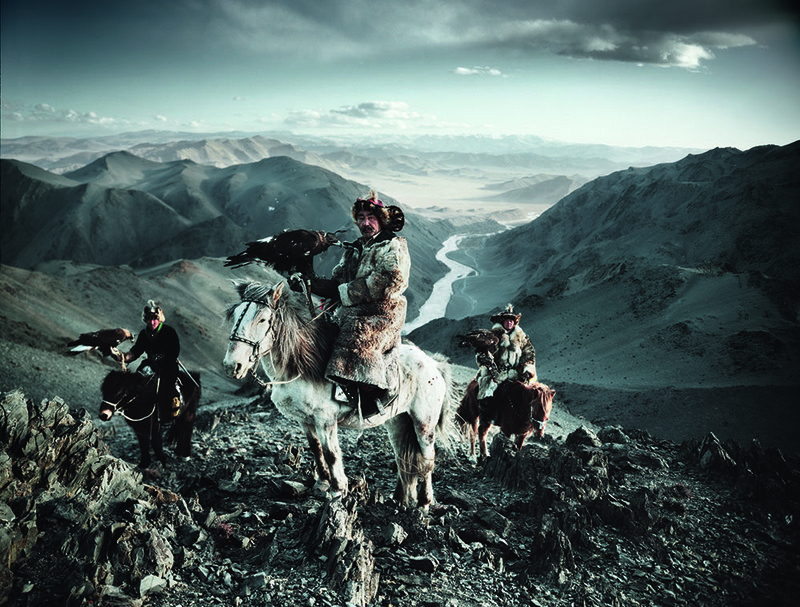 Take a unique journey through some of the most pristine and untouched landscapes and meet the guardians of these fascinating cultures. 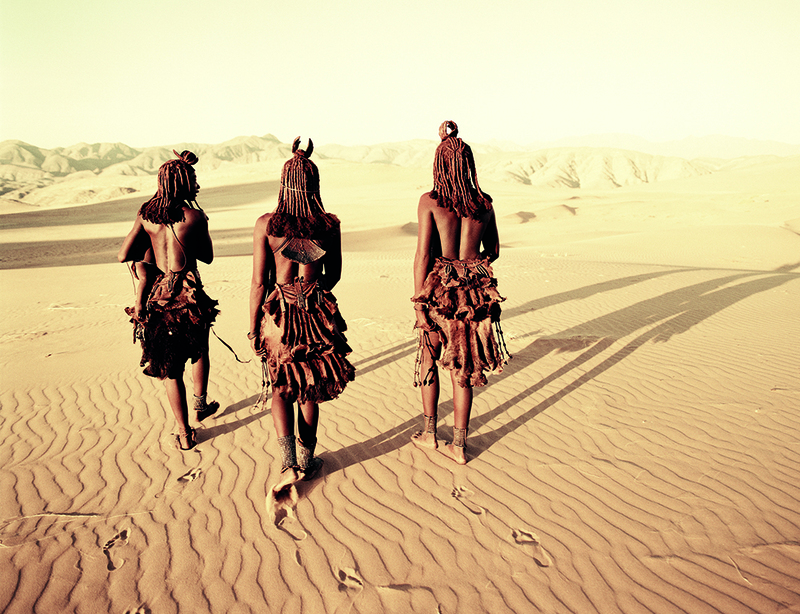 We can only hope to pass our appreciation of their traditions and way of life on to our future generations.